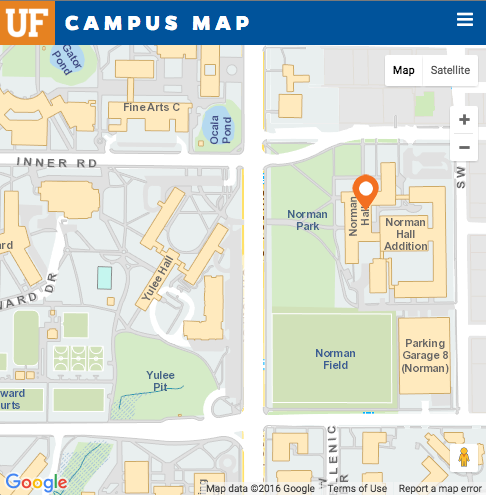 Every University of Florida College of Education student, researcher and program benefits from the generous gifts of EduGators and supporters worldwide. 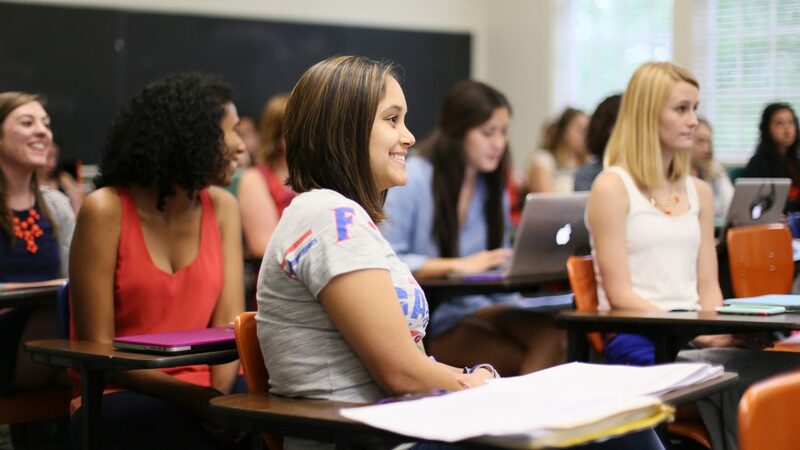 As one of the nation’s top ranked public education schools, the UF College of Education is dedicated to preparing scholars and professionals to contribute to the advancement of teaching, learning and human development. Private giving from alumni and friends drives this mission forward — enhancing research and programs, classroom experiences and outreach opportunities. Scholarships and fellowships enable the brightest undergraduate and graduate students to achieve their fullest academic potential. 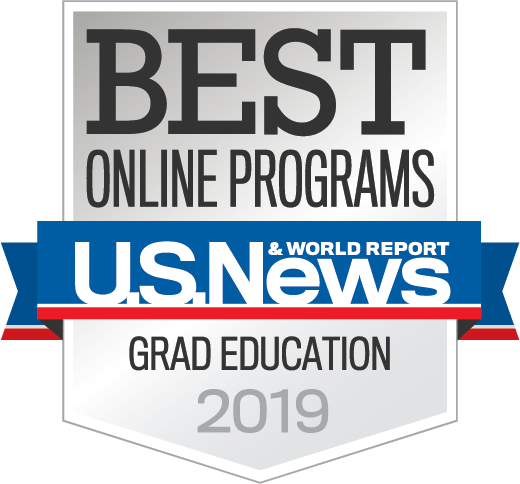 These students work closely with faculty members in key research areas and academic programs, and later go into the workforce as future leaders and innovators. 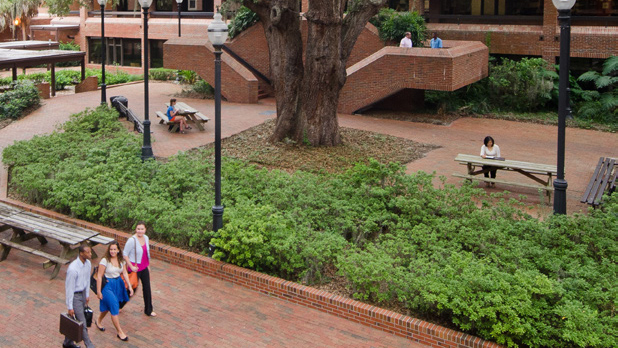 Endowed chairs and professorships help the College of Education attract and retain top talent. Such endowments create a funding stream that supports a faculty member’s research and teaching endeavors by providing tools and equipment, stipends for graduate students and other opportunities. Gifts to support programs in the College of Education provide faculty members and students with opportunities to serve communities, improve learning and solve critical educational and human problems. Enhanced programs also create opportunities to launch strategic partnerships with equally renowned institutions. The College of Education campus displays a rich architectural history that dates back to 1934. Updating, expanding and equipping these buildings with the latest educational tools and technologies ensures our classrooms and study areas match our premier program. No matter the amount, contributions are efficiently managed and focused on four priorities: student scholarships, faculty support, impactful programs and facilities enhancement. 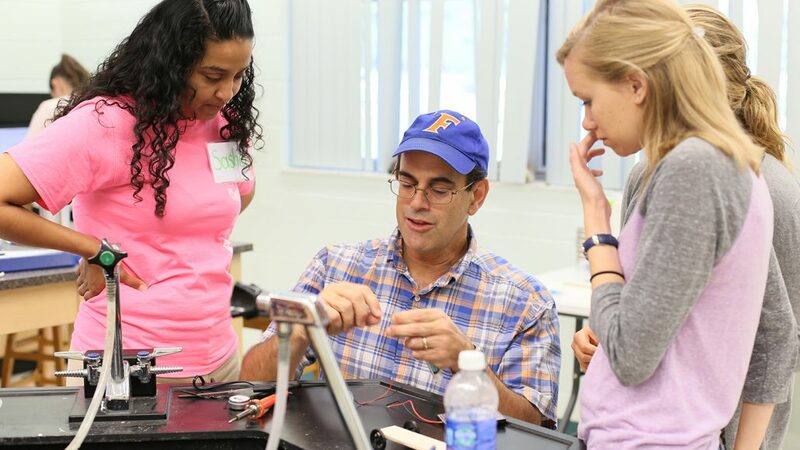 Every student, researcher and program benefits from the generous gifts of EduGators and supporters worldwide. Contact Brian Danforth, Director, Office of Development and Alumni Affairs at (352) 273-4140 for a personal conversation about ways to you can make a lasting impact on the College of Education.